In accepting the Golden Man Booker Prize, The English Patient author Michael Ondaatje commented that he wished "that those of us on this Man Booker list had been invited to propose and speak about what we felt were the overlooked classics — in order to enlarge what ought to be read, as opposed to relying on the usual suspects." Inspired by this, CBC Books is asking previous Man Booker Prize winners: What novel would you consider to be an "overlooked classic" deserving of more readers? 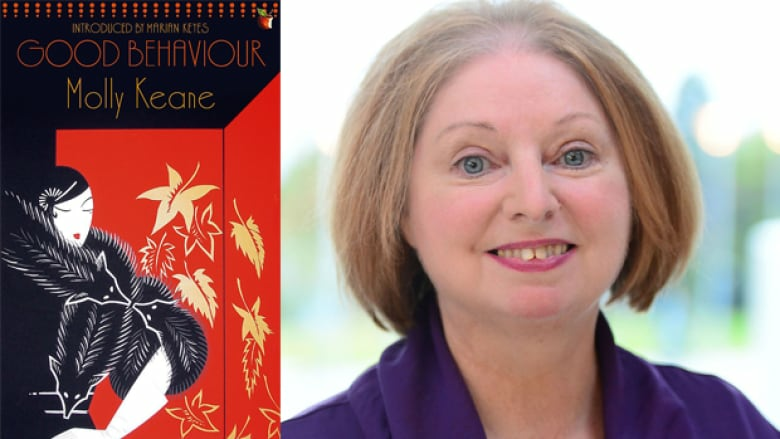 First up is Hilary Mantel, one of few writers to ever receive the Booker twice. The legendary English novelist won in 2009 for Wolf Hall and again in 2012 for the sequel Bring Up the Bodies. She recommends reading Good Behaviour by Molly Keane. "The deserved success of Midnight's Children in the 1981 Booker Prize obscured a book that is a winner every year: Molly Keane's Good Behaviour. A dry, dark comedy, set among the impoverished Anglo-Irish gentry in the early 20th century, it is a concise, witty and perfectly constructed masterpiece — the product of a lifetime's experience of people and the writer's craft. It can be read again and again to discover how its sly misdirection works on the reader."